Retired Gen. Keith Alexander tells The Canadian Press that the potential benefits from the Liberal government’s core economic plan to encourage investment and innovation are at risk of being stolen and undermined by hackers. He says with Canada staking its economic future on technological innovation, it mustn’t allow the products and advancements that might come from that to simply be stolen. 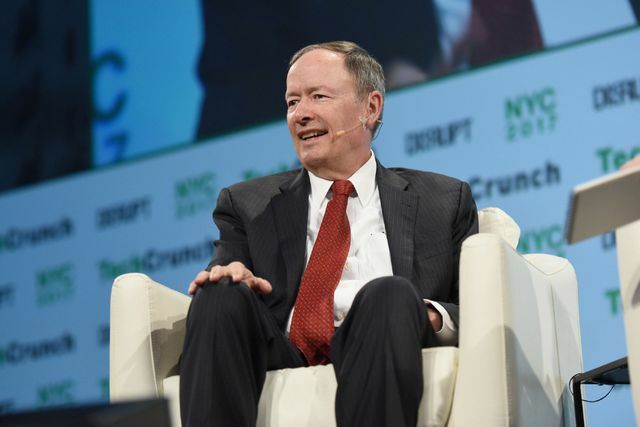 —The former head of the U.S. National Security Agency says his country and Canada need a new cyberdefence program — like their joint Norad air defence — to prevent hackers from hobbling their economies.